When you look for kits or parts, remember ours come with ethanol resistant parts. Rebuilding your carburetor is one of the most rewarding parts of a restoration. 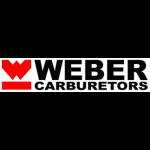 We can provide the correct kit and parts for a "do it yourself" rebuild, you can use our Find Your Carburetor Kit page help you get started. 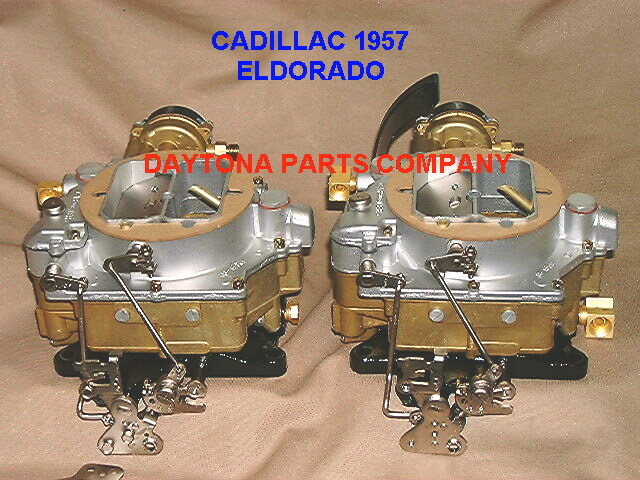 Fully restored 1957 Cadillac Eldorado 2x4 carb set, Rebuilt using our high quality kits and parts. These kits all come with Ethanol resistant parts to help your Prized Possession stay in top condition. Daytona Parts Company supplies high quality carburetor repair kits and parts for a wide range of applications from 1925 up thru present day. 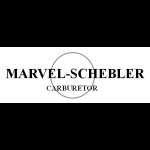 Since 1974 we have been a premier supplier for kits and parts for most types of carburetors, domestic and foreign. Only the highest quality standards are maintained for all applications. 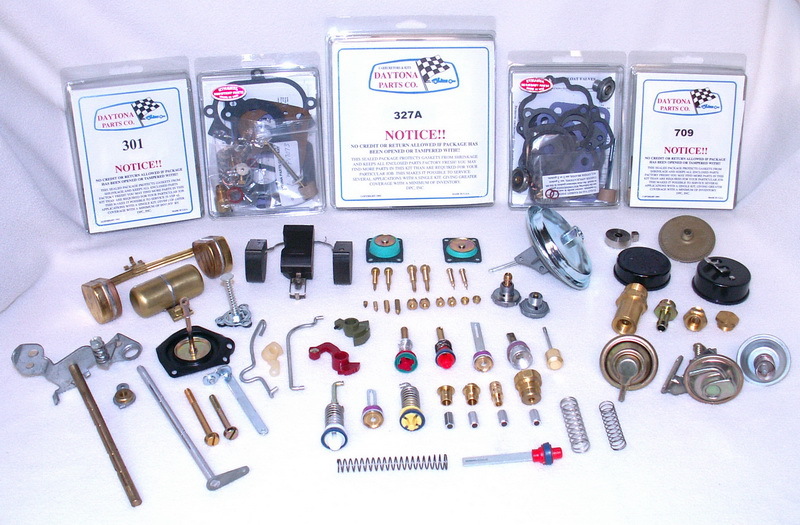 Our kits contain all parts necessary to complete a "Do it yourself" rebuild of your carburetor. Kits include Accel pump, needle & seat, gaskets, check valves, clips, springs, and other small parts. 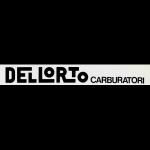 We also stock many other different carburetor parts. Please e-mail your requirements. 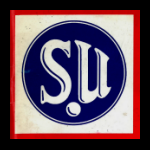 Due to the diverse nature of the parts that we sell we cannot be sure that we can provide you with an accurate list for your parts. We have found it is better for us to evaluate your requests and then respond to you with any questions before shipping your parts. 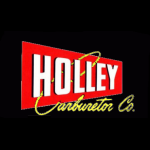 Just because you have a '54 Chevrolet this may not be the original carburetor, we want you to be happy with your purchase.The use of our restoration form will allow us to make recommendations and give you an accurate quote. Complete the form and we will respond to you.